Artlogic is an international art technology firm that provides fully integrated websites, inventory management systems, and applications for art galleries, artists, and collectors. Based in London, Artlogic has helped hundreds of clients in 44 countries move their databases online to save time, increase sales, and grow their business. 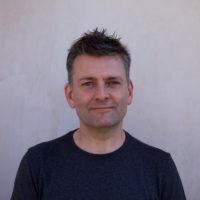 Founding Director Peter Chater designed the core database system of Artlogic when the company was founded in 1999 and has since helped lead the company’s platform vision. Email is absolutely vital for our clients. I don’t know an art gallery who doesn’t use email to keep in touch with their clients. 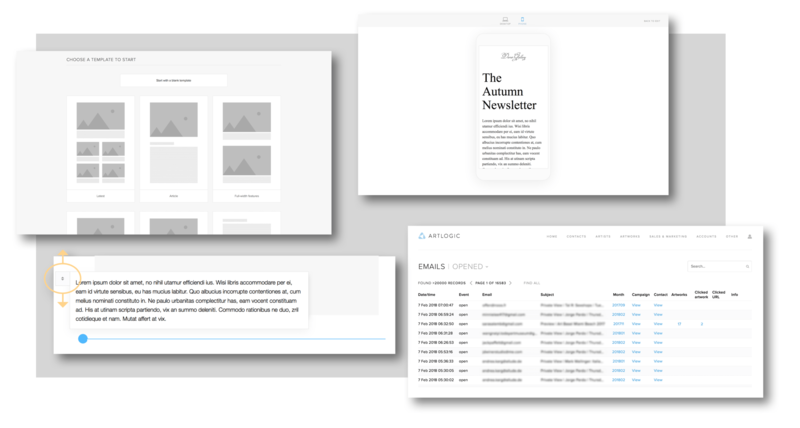 Our platform offers our clients the ability to send beautiful email newsletters and invites for private views, as well as inventory emails for collectors – it’s very much a selling tool. Artlogic originally sent emails from in-house mail servers. In 2016, they began to run into issues as their client base quickly grew. “September is a critical time for us – the beginning of art season. When our clients started seeing occasional deliverability issues, we knew we needed to solve the issues quickly,” says Peter. Infrastructure to scale quickly. “We’re taking on new clients at a great rate. With SendGrid, we can scale mail seamlessly and easily,” says Peter. Proven, reliable architecture. Artlogic can send with confidence knowing that SendGrid’s high-performance infrastructure will grow with their customer base. Smart tools for understanding email performance. SendGrid’s event webhooks and real-time email analytics dashboards empower teams like Artlogic to provide better service and tooling for their customers. Developer-friendly. SendGrid’s flexible APIs and comprehensive documentation help developers get up and running quickly to build whatever the business needs. Working with SendGrid has been great. We consider email to be a very important part of our offering and want to be a one stop technology shop for galleries. We wouldn’t be able to offer this to clients without SendGrid.